THE late great John Wilson is be honoured by a huge memorial service to celebrate his life. A John Wilson Memorial Day has been announced, and you can be there. The John Wilson Memorial comes after the Go Fishing TV star tragically died in November 2018 at the age of 75. 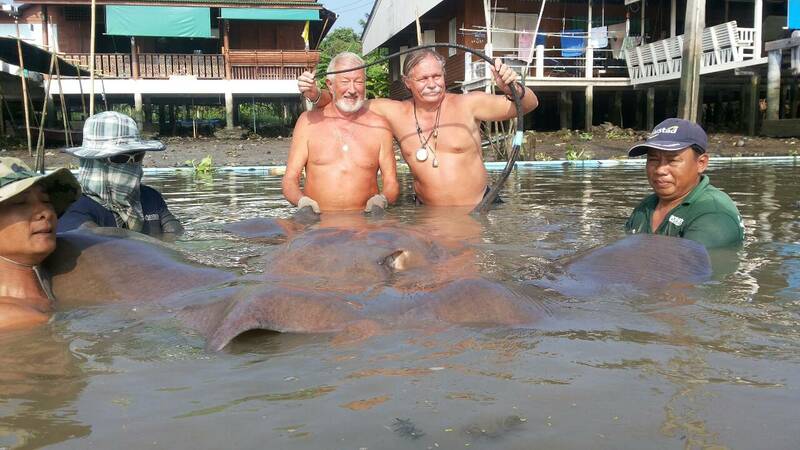 John passed away following a stroke at his lakeside home in Thailand and had a Christian cremation out there. Now family, friends and even anglers who just loved his TV shows, can pay their respects via the John Wilson Memorial. It’s booked for Norwich Cathedral on Friday, May 24 at 2 pm. 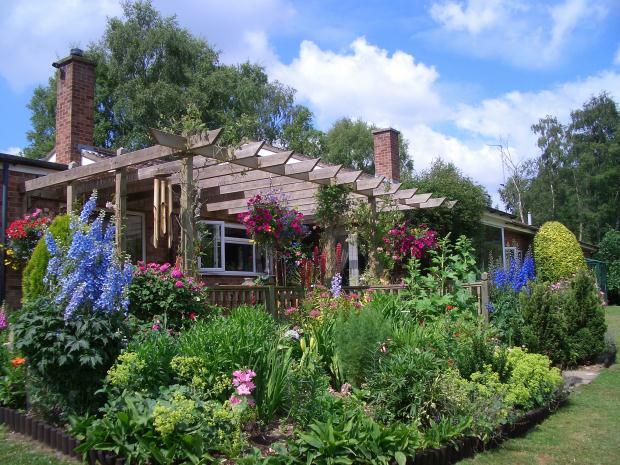 John was born in Enfield, North London, before finding his spiritual home in Norfolk. He opened up his tackle shop The Tackle Den in Norwich in 1971 and lived in nearby Great Witchingham before retiring to Thailand. Norwich Cathedral, which dates back to 1096, is one of the largest in the country and is the second tallest in England. 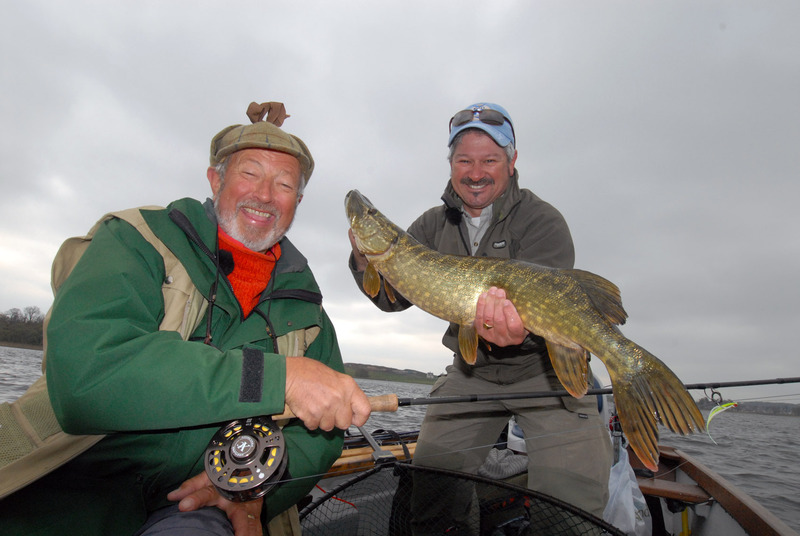 Happy times – the late John Wilson, seen pike fishing with top guide John Horsey. 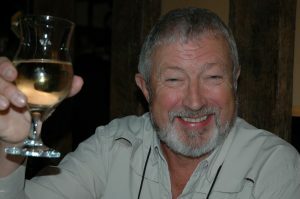 The John Wilson Memorial is being organised by Classic Angling editor and pal, Keith Elliott. Keith told Angler’s Mail: “The idea is the John Wilson Memorial will be open to all, although we might need to get a ticket system in place. “Afterwards there will be a private function for family and very close friends at a country club. “John’s ashes will be scattered in the Wensum which is fitting as he adored the river. “His wife Jo will be speaking at the memorial plus a few others including John Bailey. “There was more sad news recently as John adored his pet German shepherd Zak and he died last week,” concluded Keith. Angler’s Mail columnist John Bailey said: “When John passed away there was such a feeling of warmth from anglers that came out. “Even if you did not actually know him, his power of communication made you feel you did. 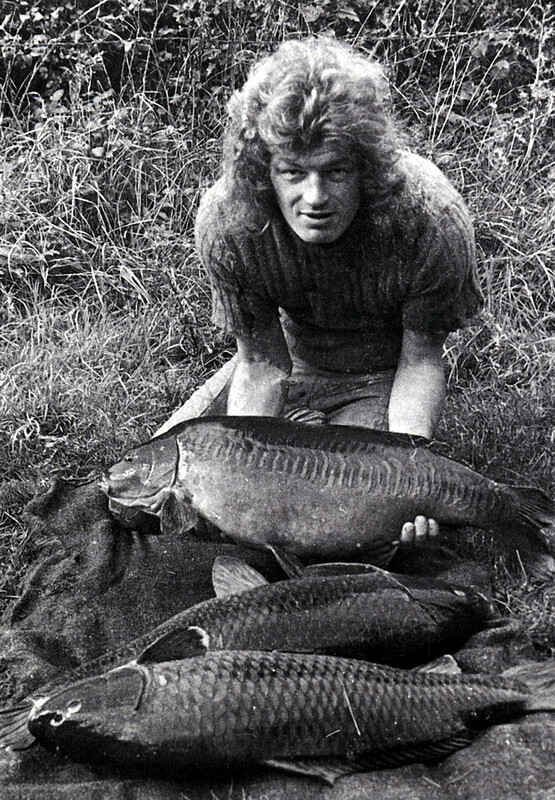 “John deserved a fitting send off in a cathedral for everything he did for angling. “Let’s all say farewell to a fine fisherman and friend at the John Wilson Memorial,” added John Bailey.